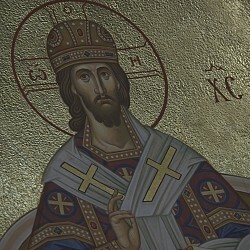 Taking part in the Conference were 259 hierarchs: 215 ruling bishops, 38 vicar bishops and 6 retired bishops. The document of the participation of the faithful in the Eucharist elaborated by the Inter-Council Presence was adopted. Archbishop Yevgeny of Vereya, chairman of the Education Committee, delivered a report on the placement of graduates of the theological educational institutions. Discussed and adopted was Provisional regulation on the placement. Also discussed was cooperation of the dioceses and canonical units of the Russian Orthodox Church with the ‘Sofrino’ artistic-production enterprise. Metropolitan Hilarion of Volokolamsk, chairman of the Synodal Biblical and Theological Commission, made a report on the progress in compiling the Catechism of the Russian Orthodox Church. 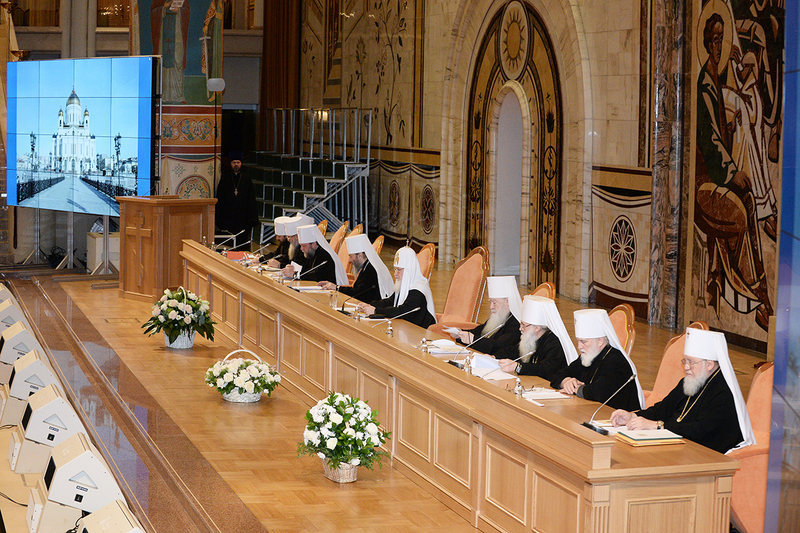 ‘Decisions of the Bishops’ Conference of the Russian Orthodox Church’ were adopted at the end of the session. His Holiness Patriarch Kirill of Moscow and All Russia thanked the participants for their fruitful work.